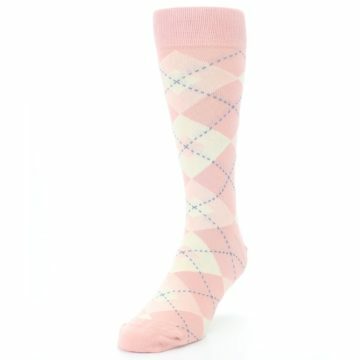 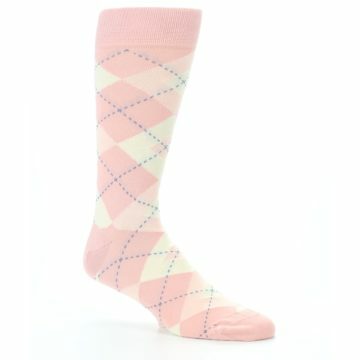 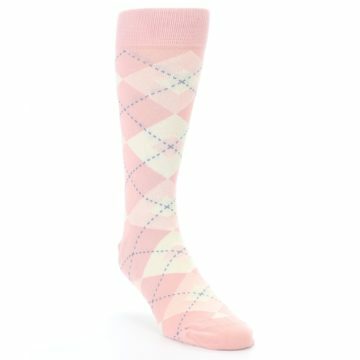 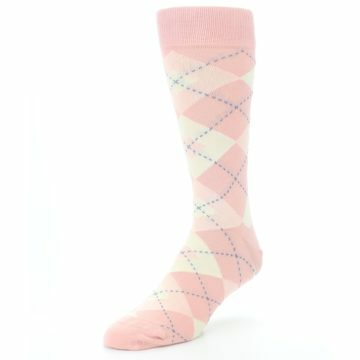 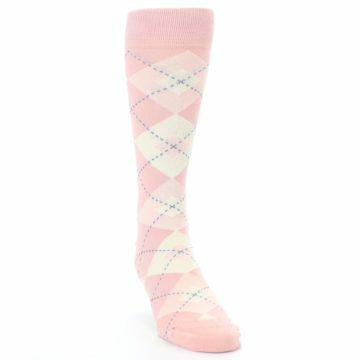 Live on the bolder side with our unique blush bellini ballet pink argyle men's dress socks. 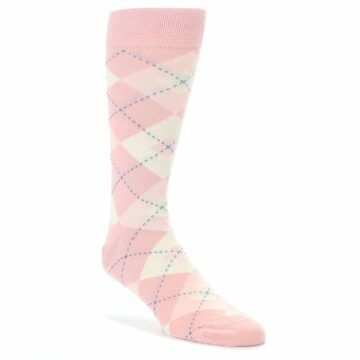 Made with 80% combed cotton and everyday thickness, have fun with socks that keep you cool and comfortable while looking courageously fashionable! These blush pink groomsmen socks are a great match to the blush dresses from David’s Bridal. 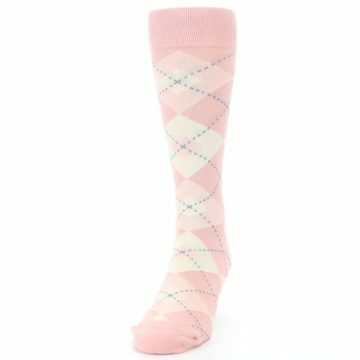 Blush is one of the lightest shades in our collection and brings a subtle dash of light pink to your wedding. 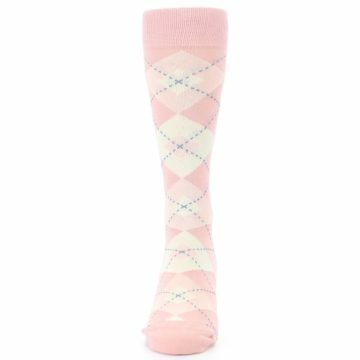 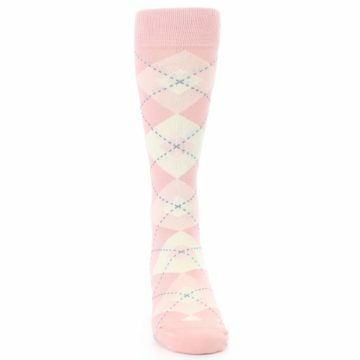 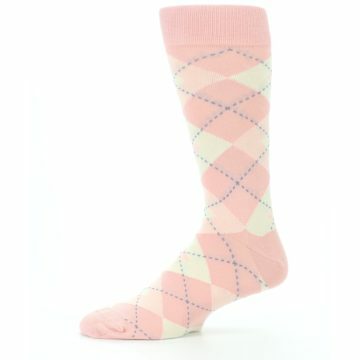 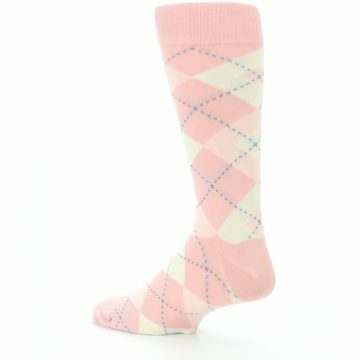 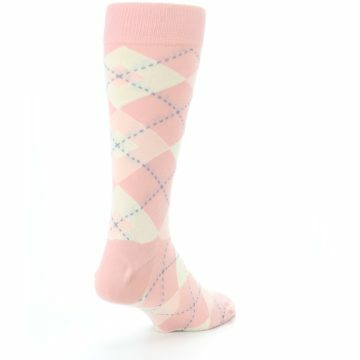 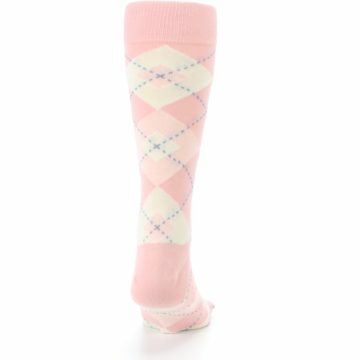 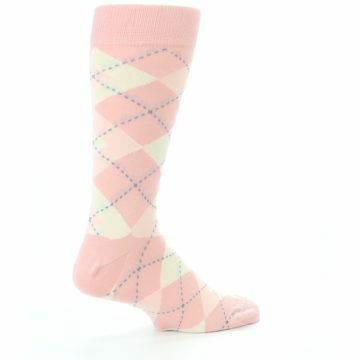 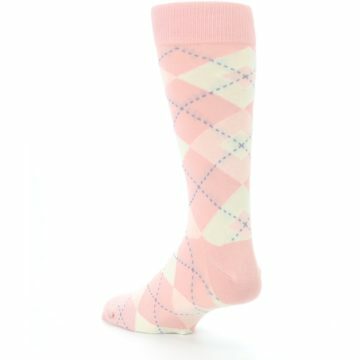 There are not yet any reviews for Blush Bellini Ballet Pink Argyle Men's Dress Socks.